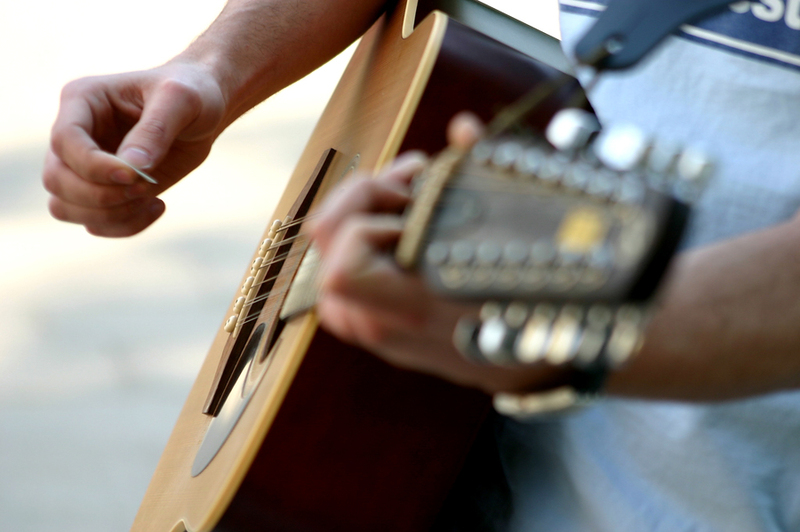 Guitar Blog: 5 ways to motivate yourself to practice guitar. 1. Get a Guitar stand. Keep your guitar out on a stand not in it's case. Just seeing your guitar will increase your motivation to practice guitar. 2. Create a song list. Find those guitar songs that motivate you and put them into a list and listen to them before your scheduled practice time. 3. Find a guitar buddy. When someone else shares our interests we naturally become more motivated. 4. Read a guitarist's bio. When we look behind the scenes of a successful guitarist we usually find someone who was once just like us. It's a big motivator. 5. Teach someone else guitar. Once I decided to teach guitar I realized I needed to practice what I was preaching. This certainly gave me motivation to practice. These are all really good tips. Even when you love the instrument it's tough to get motivated to practice sometimes. Another couple things that help: Schedule the practice into your day like you would any other thing you have to do. After a couple weeks of gently forcing yourself, the practicing will become a habit. It also helps to have a plan on what you're going to practice and for how long. Just having the plan can help get you going. It should be a combination warm up, technique, songs, and free play.